When you are in the job market, almost every step of the official correspondence will be done using a formal letter. 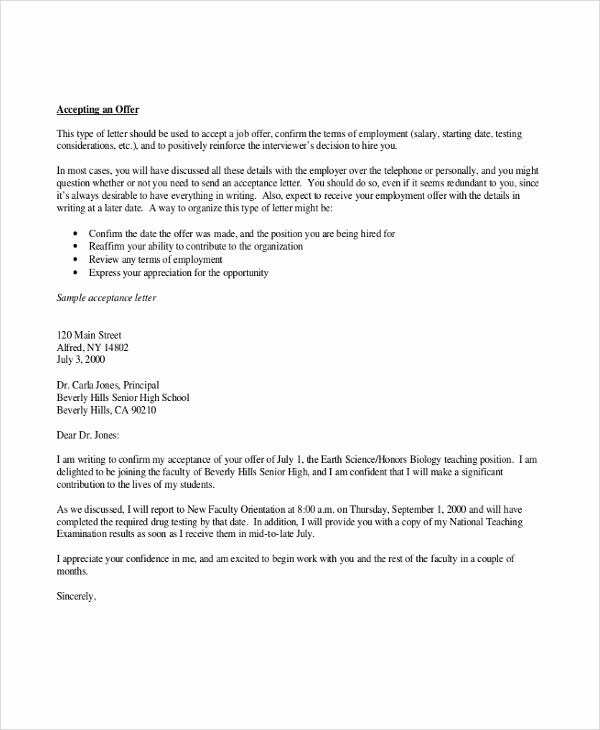 You will be sending cover letters and inquiries in this format, and you will be receiving job offers in the form of a business letter as well. When you have received such a job offer in response to an application or an interview, you will want to draft a Thank-You Letter. This is good professional etiquette and applies to either situation of accepting the offer or declining it. With this in mind, you have to watch your language in order to seal the deal or to part ways cordially. Here are some business letter samples to help you prepare your thank-you letter in response to a job offer. All these documents are free, so take what you need, download them, study them, and start out strong in your new career. Everyone appreciates being appreciated. Who wouldn’t like having a routine service or the offering of an opportunity rewarded with gratitude? It is the way of a good professional who understands the interpersonal nature of workplace politics and recruitment dynamics. The smart employee will take every favor or decision and make the recruiter feel they have made the right choice. But this also goes both ways. An applicant would send a Thank-You Letter To Recruiter, while employers may also send a Thank-You Letter to Employee. If you are the applicant in this transaction, these are just some of the thank-you letters to navigate this stage with professional grace. 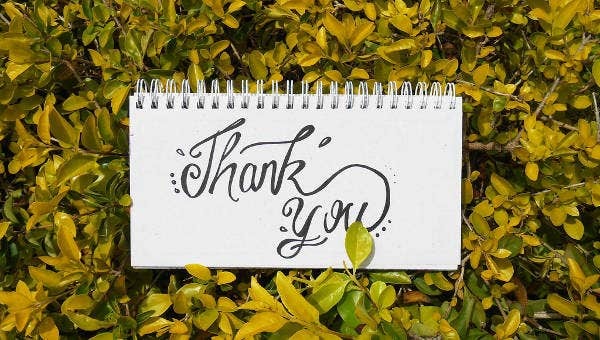 Business Thank-You Letter for Job Offer – this is when you have already met with the recruiter to discuss your candidacy but have not heard back about any further decision. 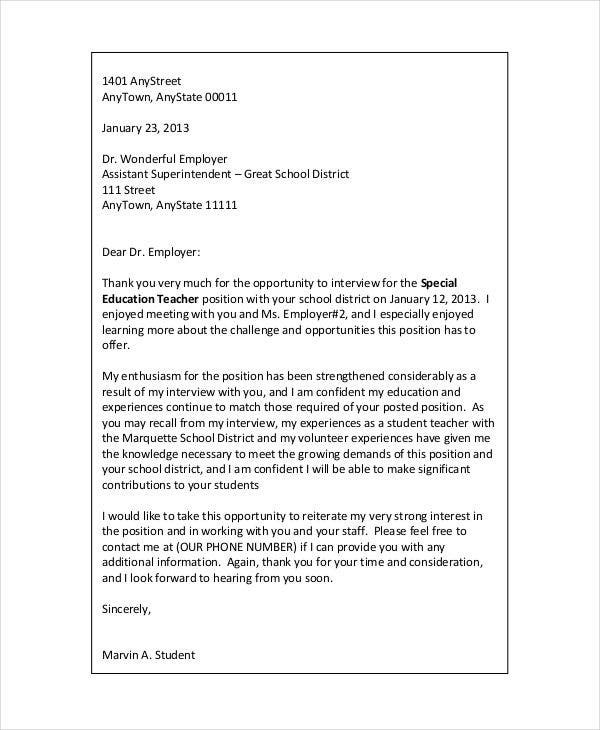 Often the meeting will have been initiated by a recommendation letter. This thank-you letter will nudge you toward the next step. 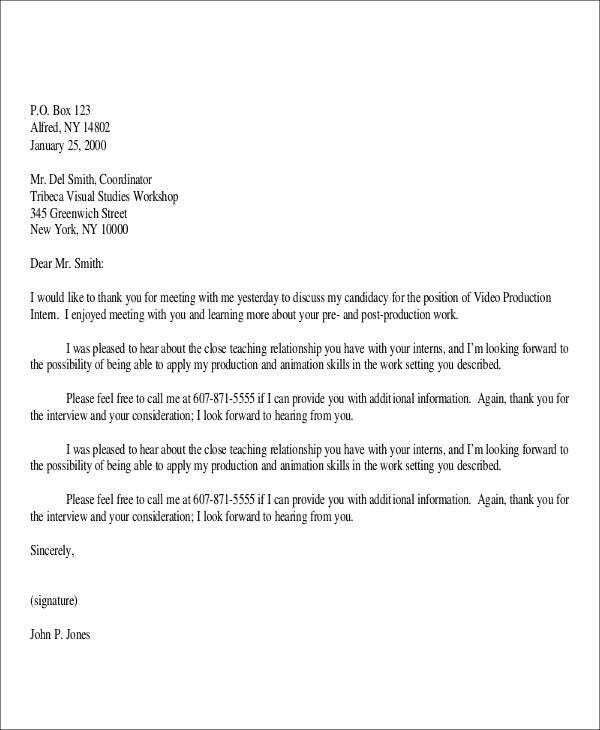 Thank-You Letter for Job Offer Decline – this is a formal letter example to decline a job offer with grace. In this letter you appeal to mutual best interests. This way you do not hurt your future job prospects. 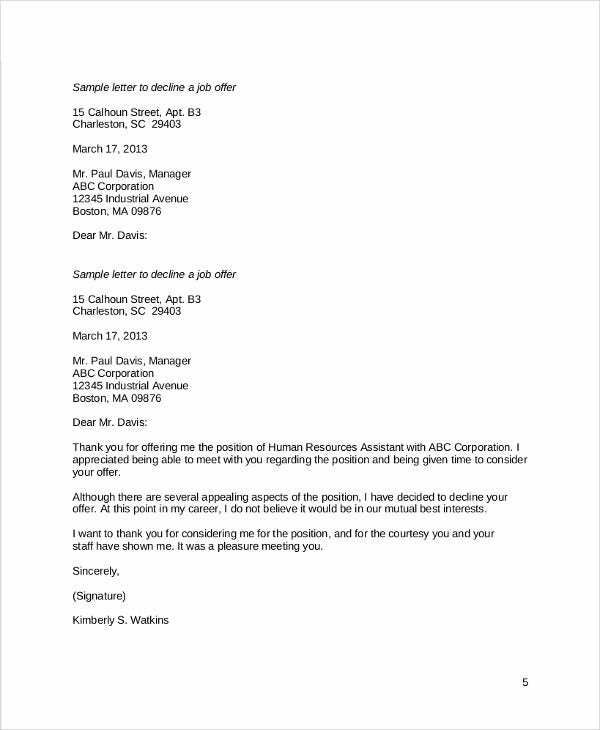 Thank-You Letter for Job Offer Acceptance – this sample includes some guidelines on how best to respond in writing when accepting a job offer. Also see Thank-You Letter to Employer for Job Offer when you will be attaching supporting documents to prepare for the initiation. All of these templates can be downloaded as free examples you can learn from. Remember that any piece of business correspondence has to be efficient and well-timed as well as written well. include any relevant information and documents. What those are will likely be discussed or requested in the job offer itself, so make sure you comply, or you will be damaging your professional reputation early on. If you have been recommended by someone else for this position, a Thank-You Letter For Recommendation is another important correspondence you must remember to send.